Pinterest has become a powerful marketing platform. While social has long considered an awareness raising activity, marketers are more committed this year to making a clearer connection from those endeavors to increased sales. This is one area in which Pinterest shines, driving both traffic and commerce online. 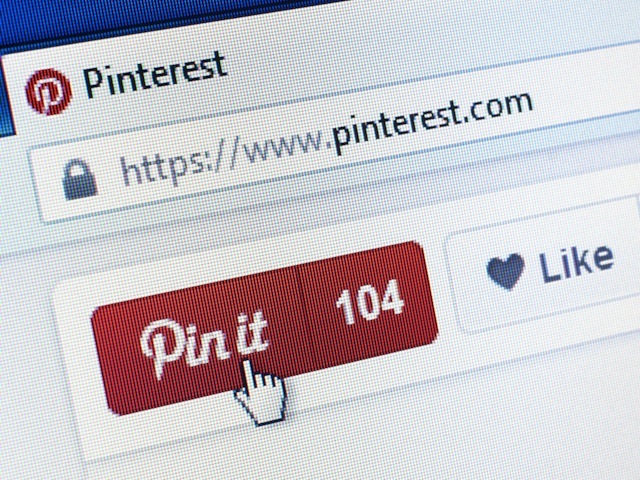 According to Kelly Lux, assistant program director for Communications@Syracuse, the biggest challenge for businesses on Pinterest is making sure their Pins are seen, and seen by the right audience. The solution to this challenge, says Lux, is understanding the Pinterest audience and whether or not your product is a good fit. With 100 million active users, Pinterest is not nearly as big as some of the other big networks. However, the biggest demographic on Pinterest are women aged 25 to 34; most likely Millennial moms interested in fashion, DIY, cooking, home decor and shopping. Pinterest users also differ from those on other networks in one very specific way: They prefer to follow brands than notable celebrities and influencers. Choose your target wisely. Pinterest has robust analytics that can be used even before you spend any money on promoted Pins, said Lux. Experiment with Pins, then use Pinterest analytics to find out what’s working, then choose keywords based on what your audience is most interested in. Use optimized, high-quality images. In this age of visual media, image quality is extremely important. In addition to professional quality photos and graphics, Lux said there are tools like Canva that make editing easy. Include descriptive text and keywords to improve the likelihood of your Pins bubbling to the top of the search. Use Rich Pins. Lux noted that most have seen Rich Pins, where a complete recipe or article appears within the Pin. Product Pins, which are a type of Rich Pin, includes important product details like the name, price and availability lead to higher conversion. With just a little bit of code on your website, it can’t hurt to try and use the analytics at least, even if you’re not going to pay for Promoted Pins. Readers: Are you using Pinterest for your business? Image courtesy of Eziutka / Shutterstock.com.